Inch by inch Beyonce is making her way back to the throne as the reigning queen of entertainment. 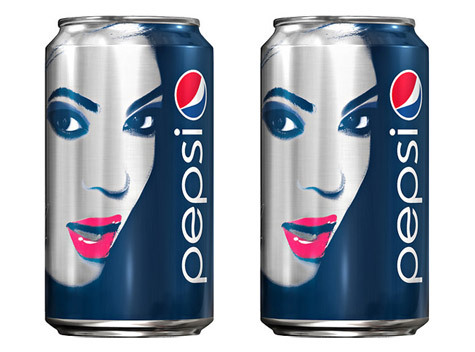 The new year is almost here & she is already scheduled to headline Superbowl 2013 that is being sponsored by Pepsi. A new ad campaign featuring King Bey hit the Internet last night showing a fierce looking Bey in a one piece outfit the same color as the popular Pepsi can. The commercial for the ad will debut sometime during the game & a limited edition can will be unveiled as a collectors item for her adoring fans of the Bey Hive. As side from the she will bring in the New Year in Las Vegas when she holds her first full concert since Revel some months ago. Knowles has worked with the beverage company in the past but this new deal is worth a stunning $50 million. Check out another photo below.